I am a self confessed eBay addict. I eBay everything the minute I decide we don’t need it anymore, I hate clutter, love extra cash and I know that there is a buyer out there for everything. 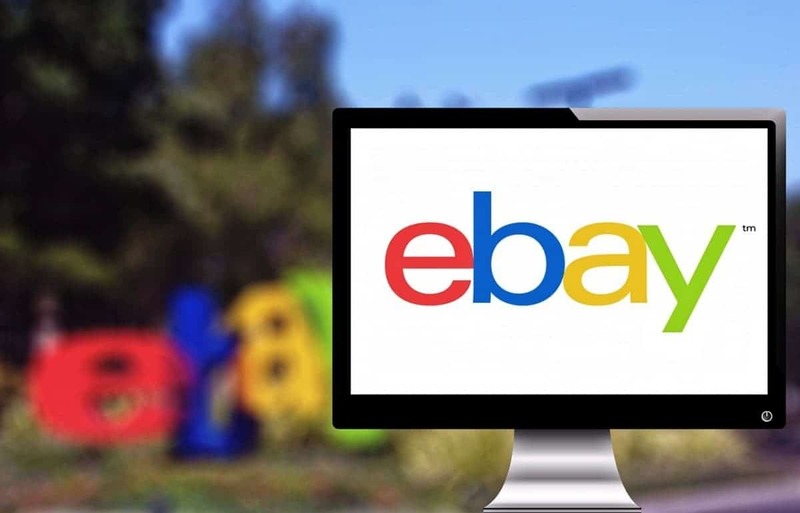 Here are a few tips and suggestions to get the most out of eBay. Only ever list items on a free listing weekend. These weekends are getting more and more common and mean that you can list up to 100 items for £1 or above for free. You will still get charged a 10% final value fee if your item sells but it will cut down the costs considerably. Aside from the above, if you sell anything with a starting price of 99p then there will be no insertion fee either. However, you are limited to 100 free 99p starting price listings in any calendar month. After that, sell them starting at £1 during a free listing weekend! If you have anything that’s ‘New’ – in packaging/with tags etc, then sell it Buy It Now. It costs 40p and you have a better chance of getting a decent amount for it. Always set Buy It Now listings for 30 days – you still just pay 40p but you have a whole month to sell it. Always research your prices. Most second hands things won’t sell for a lot. Anything that’s new, expect to get back 50% of the retail price. However, put a Buy It Now price of what you would like to get, maybe inflate it slightly, and then tick the ‘Accept Best Offers’ box. It doesn’t cost anything extra and means that buyers can offer you what they think the item is worth. You can then accept, decline or make a counteroffer. Modern day haggling! Always research the postage costs!! I use this pdf from Royal Mail to check their costs. Be warned, there is also a size limit on parcels as well as the standard weight costs. Anything bulky or heavy send via a courier service instead as Royal Mail is far too expensive. I use My Parcel Delivery to find the cheapest courier service when I’m listing the items. Offer local pickup wherever possible. Local buyers are more likely to bid if they can collect something and may bid higher if they save on the delivery costs. Also state that you are happy to combine postage for multiple items. You can then work out the actual cost of delivery when the auctions have finished. Don’t spend a huge amount on packaging materials. Poundland sells rolls of brown paper, bubble wrap and padded envelopes. I also buy, from ebay, postage envelopes – 100 for about £5. Remember, your postage costs are also allowed to include a reasonable amount to cover your packaging costs and fees. For example, if something costs £2.60 to post it is reasonable to charge £3.00 to incorporate the packaging etc. Always list items for 7 days and on a Sunday evening where possible. It’s proven that more items have bids on a Sunday evening, so if you list them on for 7 days the Sunday before then they have the best chance of selling. Only list items for less than 7 days if you need to sell them quickly – you need your listings to have as much exposure as possible. Don’t include a reserve price. It puts people off. If you have something you want to sell for £100, then put £100 starting price on it. If it’s worth £100 and someone wants it, they will bid. You can draft up to 15 listings in advance and then just click to list them at the time you want to. This is free and saves you the cost of ‘scheduled’ listings. Always leave feedback. As a buyer or seller it’s important to leave feedback – it’s the only way buyers know what a seller is like and above everything else – it’s polite! If you haven’t given eBay a try yet then you should. Everyone has stuff they don’t need any more and everyone likes to make extra money. If you’ve eBayed before and haven’t in a while then start again. I’m doing lots of Ebay right now and round this so helpful.